Discussion in 'Open Discussion' started by colbycheese, Jul 12, 2015. I have amassed a collection of legacy lenses mostly from ebay. Usually i look for one that is in good shape and when i receive the lens i usually give the glass a nice cleaning. But then i noticed a lot of the lenses i have purchased are very dity when i get them. (not the glass, but the body of the lens). Sometimes paint has chipped off, or there is a lot of gunk inside the creases of the body, like the focus and aperture ring. 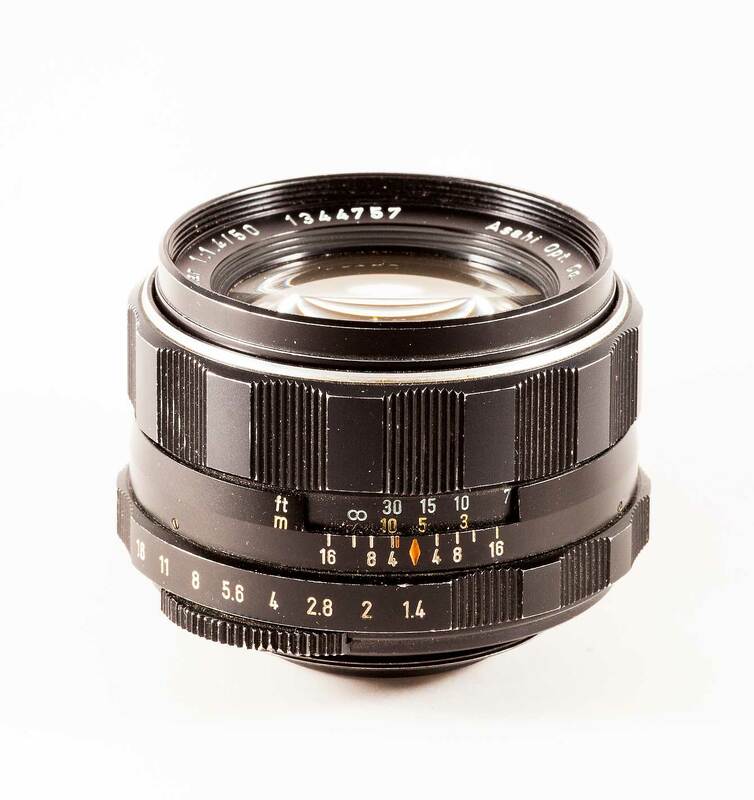 What is a good method of cleaning up the body of a legacy lens (or any lens for that matter). Also is there anything that can be done about chipped paint. Like could you fill in the part missing paint with a sharpie? What are your thoughts?. Here is an example of the grime i am referring to. Rubbing alcohol, Q-Tips, and toothpicks. And a lot of time. I recently spent 30mins to clean a sport watch that my father wore 24/7 for several years and was covered in soap buildup, etc. Be gentle with the toothpicks on painted surfaces, but most of the lens is probably anodized, not painted. +1, but be careful that any cleaning liquids don't migrate into the lens. Never put a liquid on the lens itself. Just moisten the cleaning tool. Aluminum components are usually anodized. Some, like the classic Nikkors, are then painted. Only aluminum can be anodized. Brass components must be painted or plated, usually paint for black and plating for chrome. Good advice above. I also use a product called Residual Oil Remover (ROR).